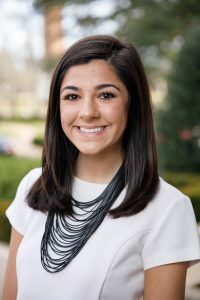 TUSCALOOSA, Ala. — The University of Alabama will recognize the recipients of the 2019 Premier Awards – the top individual honors for scholarship, leadership and service — at a dinner Thursday, Feb. 21, as well as during Honors Week. The award honors a student who has improved relations among different groups. Past recipients have been chosen primarily for improving understanding and supporting interaction among groups for a common cause. The Bonner Prize recognizes a member of the UA community who has gone above and beyond normal expectations to change the culture or implement new initiatives designed to advance the Alabama experience for all undergraduate students or a segment of the undergraduate population. Alabama REACH is a comprehensive support program designed to empower current and former foster youth, orphans, emancipated minors and wards of the state of Alabama to pursue higher education and graduate from college. 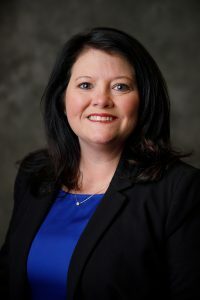 Shannon Hubbard has been director of REACH since 2015 when she came to UA from the Tuscaloosa County Department of Human Resources. At the time, she saw her mission as finding ways for these students to achieve the kind of lives all college students aspire to, no matter their backgrounds. Since then, REACH has served more than 55 UA students, and Hubbard has strived to make sure they received every opportunity to achieve their goals. “She had gone above and beyond to engage these students and make sure they know someone is in their corner and pulling for them,” said Kristy Holt, Title IV-E coordinator and training specialist in UA’s School of Social Work. Hubbard also has bolstered the students’ academic efforts by finding financial and scholarship support. “Through interviews with current and former students, I have heard numerous stories of ‘Ms. Shannon’ facilitating scholarship applications for eligible REACH Scholars, locating unexpected financial assistance for students to help with costs of books, securing new REACH scholarship opportunities to ease the financial burden of attendance and connecting students with affordable housing resources,” said Dr. Leah P. Cheatham, assistant professor in UA’s School of Social Work. Hubbard has a bachelor’s and a master’s degrees in social work from UA. 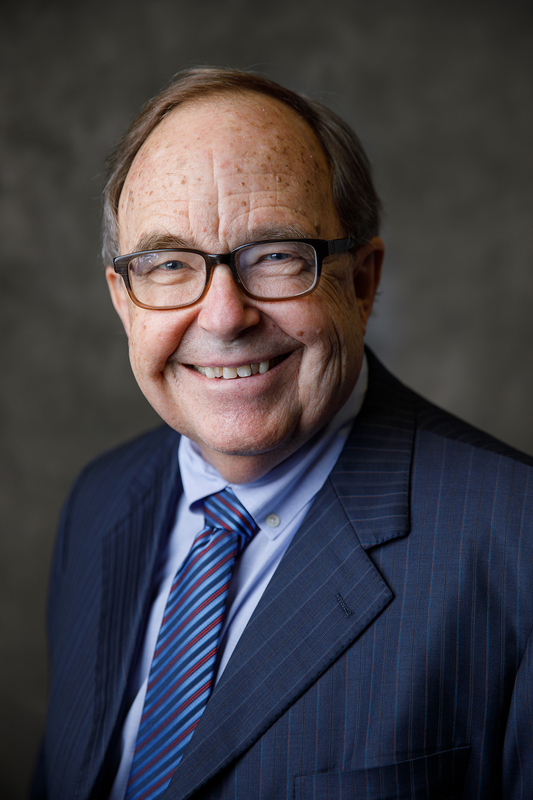 The award honors one member of this academic year’s graduating class and one member of the teaching faculty who exemplify the life of Dr. Morris L. Mayer: selfless and significant service and leadership for the UA community and significant contributions to student life and integrity. 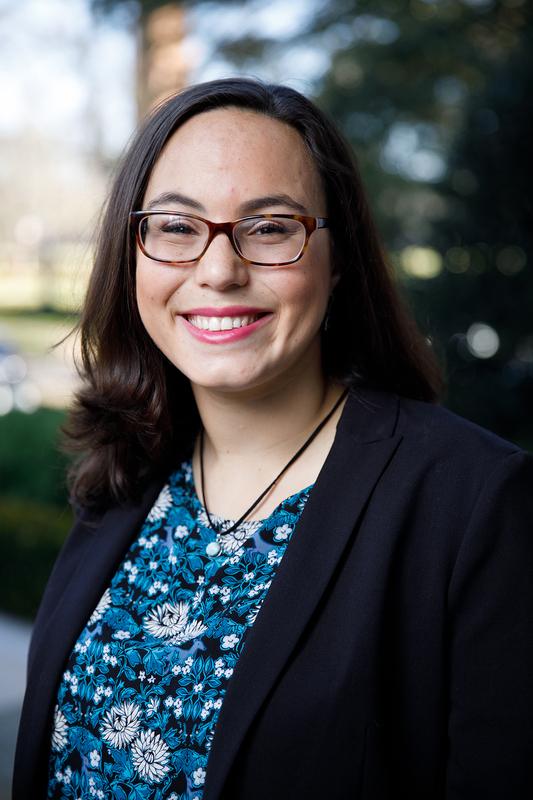 Service is great in and of itself – but it can be a learning experience as well, as Lexi Matallana discovered when working on UA’s 125 Years of Women celebration. 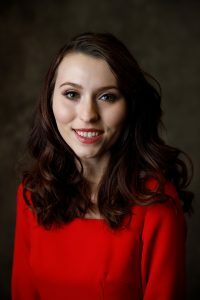 Matallana, a political science and public relations major, served as a committee member for the 125 Years of Women celebration. Matallana has given a lot of time to UA, particularly in her capacity as president of the Alabama Panhellenic Association and director of Homecoming’s Paint the Town Red. She also committed to improving communication in the UA community by taking the Sustained Dialogue moderator course at the Crossroads Community Engagement Center. 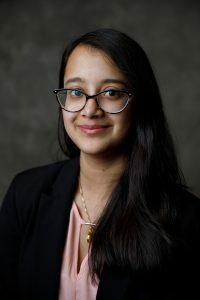 By participating in cross-cultural conversation and facilitating deeper communication, she has gained the support and encouragement of staff members on campus dedicated to enhancing those facets of the community. In addition, Matallana is involved in the Public Relations Council of Alabama. Her parents are Charles and Melissa Matallana. Dr. Lucy Curzon has turned service to UA into an art form – one that inspires her students and contributes to the community. 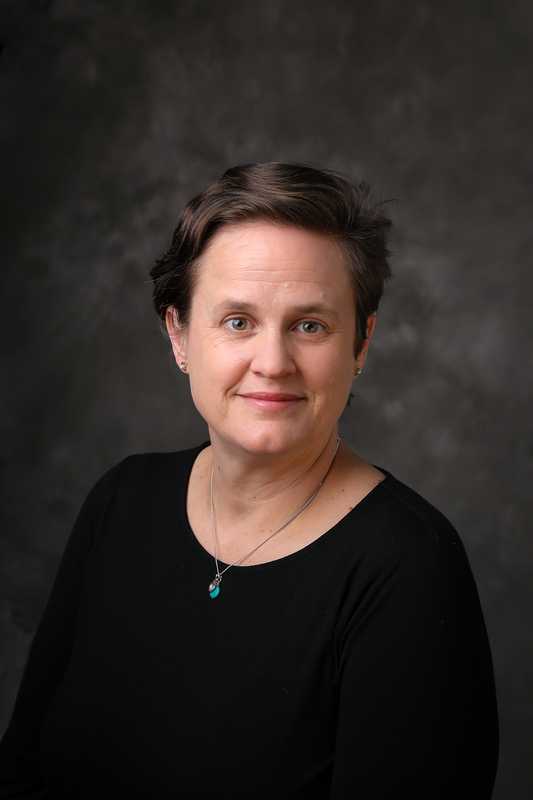 Curzon, associate professor of art history and director of education and outreach for the Paul R. Jones Collection of American Art, strives to show how much the visual arts affects the everyday lives of adults and children. Curzon joined the department in 2007. She teaches graduate and undergraduate courses on modern and contemporary art as well as contemporary practice and community engagement. She has forged links with the community through her work with the Jones Collection, particularly through the K-12 Fellows Program. In addition, Curzon, author of the book “Mass-Observation and Visual Culture: Depicting Everyday Lives in Britain” (Routledge, 2017), serves as a volunteer with the Safe Harbor Program at UA’s Women and Gender Resource Center; a faculty volunteer for UA’s Safe Zone Program; and she was named to a three-year term as a UA College of Arts and Sciences Leadership Board Faculty Fellow (2018-2020). Curzon holds a Bachelor of Arts in British history from the University of Kings College (Halifax) and a doctorate in visual and cultural studies from the University of Rochester. She also holds a graduate certificate in women’s and gender studies. The award honors students with broad humanistic interests who have exerted a positive influence on his or her contemporaries. The intellectual pursuits of Emily Adams, a history major, has taken her mind to some of the hot spots of contemporary culture – particularly the policy issues that led the United States into covert territory during the Cold War. As part of the University Fellows Experience, she is working on a research paper titled “Ethical Espionage: The Role of Covert Operations in a Democratic Government.” The research will help in her goals of studying law and working to explain and influence U.S. policy. In addition, she has worked on research about Civil War monuments in the South, resulting in a paper titled “The Lost Cause: How to Perpetuate a Myth”; the history of Marion, Alabama, for a tourism brochure; and the legends surrounding Alexander the Great. Her exploits in both ancient and recent history reflect her upbringing in a home that valued knowledge and her deep respect for history. Adams’ commitment to scholarship has impressed her mentors deeply. In addition to her academic pursuits, Adams served as founding president of the Food Recovery Network on campus and received the College of Arts & Sciences Most Outstanding Sophomore award, as well as the U.S. Customs and Border Protection Roger L. Von Amelunxen Scholarship. Her parents are Joseph William Adams and Melissa Adams. The award recognizes the most outstanding student scholar at UA based on GPA, rigor of course study and extraordinary scholarly or creative endeavor; applicants may come from any academic program of study, as scholarly and creative activities from within all majors will be considered for this award. Conducting an independent project that analyzed the metabolic interactions in a bacterial community that propagated colorectal cancer tumors – that’s Donna Xia’s idea of summer fun. Xia, a chemical engineering major and a Randall Research Scholars student, conducted that study at the Mayo Clinic in 2018 – one of many research pursuits she has followed at UA. 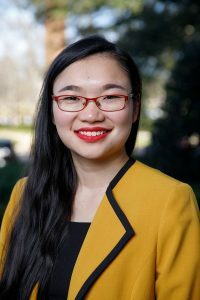 Xia’s talents in research have earned her several awards, including a national Barry M. Goldwater Scholarship for science students, the Randall Outstanding Undergraduate Research Award and the Henry Pettus Randall Jr. Scholarship at UA, as well as the outstanding undergraduate poster presentation award from the Southeastern Theoretical Chemistry Association. Her talent for and dedication to research has impressed one of her mentors – Dr. David Dixon, Robert Ramsay Chair of Chemistry at UA. Outside of research, Xia is active in the Society of Engineers in Medicine, is involved in the Blackburn Institute and the Crisis Text Line and works as a scribe at University Medical Center. Her parents are Paul Xia and Carola Hsieh. Students and colleagues are impressed deeply by Dr. Ronald Dulek’s commitment to teaching and service – so much so that his influence resonates long after graduation. Dulek, the John R. Miller Professor of Management, was appointed in 2002. He has published more than 40 articles and is co-author of six books on business communication, including “Strategic Messaging”; “Throw Me the Bottom-Line”; “Principles of Business Communication”; and “Bottom-Line Business Writing.” He has presented papers at national and international conferences and has worked extensively in the area of strategic communication with IBM, OSHA Sony and Stora Enso. Dulek, who holds a doctorate from Purdue University, has helped build his department in the Culverhouse College of Business, much to the appreciation of his peers. “Ron fulfills his service obligations willingly and with passion and true dedication. He served 17 years as head of the management and marketing department,” said Dr. A.J. “Lonnie” Strickland, professor of strategic management. “Depending on the measure used, this department was either the largest or the second largest on campus throughout that time. The number of management majors grew by more than 1,100 percent during the period of his leadership.” Dulek has a long history with UA’s Premier Awards. He is an original member of the Morris Lehman Mayer Award Board. One of Mayer’s closest friends, Dulek has served as the chair of that board for the last five years. UA has brought Joline Hartheimer face to face with some of the more agonizing threats to health – a form of brain tumor that resists treatment and the persistent, genetically borne sickle-cell anemia. She has used her research skills to fight the tumor – glioblastoma multiforme – and her experience as a medical scribe and trainer at DCH has shown her how sickle-cell anemia causes suffering. Both experiences are fueling her passion for research in her major of chemical engineering and as a Randall Research Scholar. Hartheimer, who serves as co-president of UA Society of Engineers in Medicine, works in the lab of Dr. Yonghyun “John” Kim, associate professor of chemical and biological engineering, where she was helping to study the brain tumors. She is first author of a paper under review with Journal of Neuro-Oncology. Coupled with her research skills is a profound sense of mission to help people. She has served as a campaign coordinator for Teach for America, and she has worked as a peer tutor and as an Al’s Pals volunteer at Northington Elementary School. Her parents are Linda Hartheimer and Walter Hartheimer. UA’s theatre and dance community got together in 2018 for “Greater Giving: A Benefit for Five Horizons,” which supported West Alabama AIDS Outreach, now called Five Horizons Health Services. The benefit scored more than $4,000 for the charity – much more than the group had raised in the past. 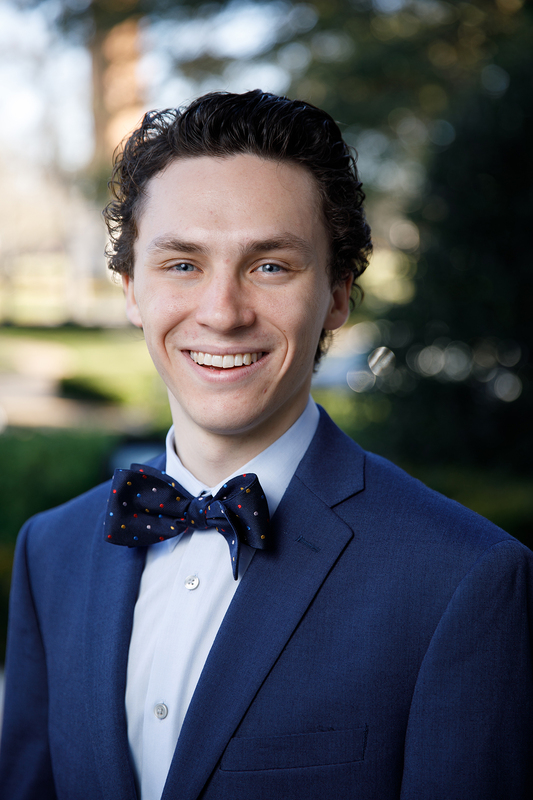 And taking center stage was Kyle Van Frank, vice president of Alpha Psi Omega Theatre Honor Society, with a passion both for acting and for helping people and the environment. Van Frank, a theatre major, also has been involved in the Student Government Association and the Blackburn Institute. For SGA, he served as associate vice president for Community and University Affairs and on the Executive Committee as director of Environmental Affairs – a way to express his strong ideas about preserving the planet. Van Frank’s parents are JoAnne and Thomas Van Frank.